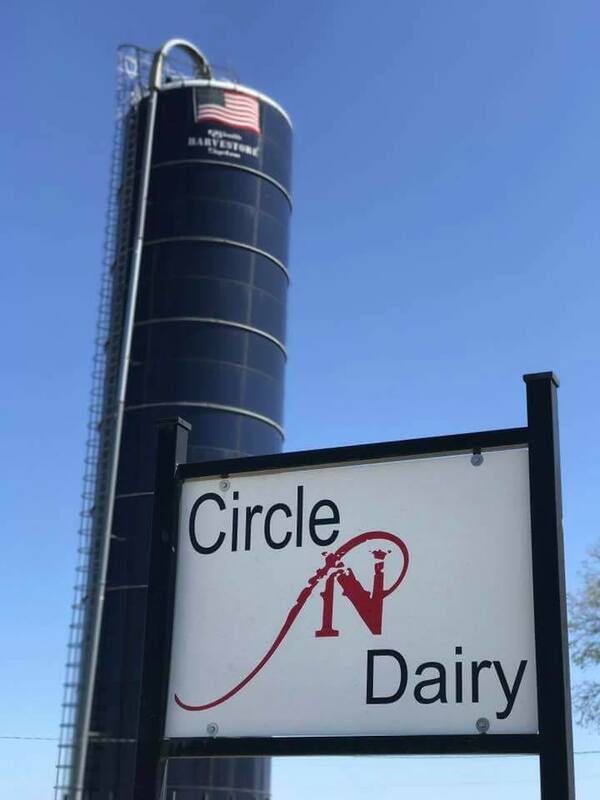 Welcome to Circle N Family Dairy where our #1 goal is to keep our cows in the best condition possible so they will provide you with the best tasting raw milk. We are a 3rd generation family dairy started in 1967 where we continue to strive to do our best from milking the cows twice a day to raising the crops to feed them. We invite you to come out to our dairy for a tour (with advanced reservations) and to see for yourself our happy and productive herd. We are open 7 days a week for your convenience & accept cash or check. Always remember to bring a cooler with you. Thank you for visiting our website. Look around and let us know if we can help you with anything.